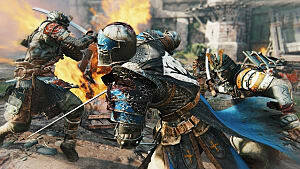 For Honor is a mixture of features and genres and does not fit into a specific category. At times it is a fighting game, and others it is an objective/MOBA. I would say it is it's own genre -- third person battler. 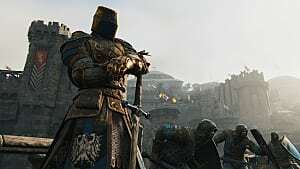 The elements that come together to make For Honor provide for a fantastic experience, but there are still some frustrations. Combat. The core of the game is fighting against other heroes, whether they are bots or humans. It is a good thing then that this is also the most exhilarating. Every fight is to the death and one mistake can cost you the duel. 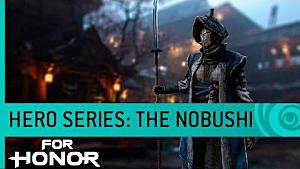 Knowing when to block, attack, and guardbreak is similar to any fighting game -- but the way For Honor does it makes it a fresh experience. Learning the ins and out of your character and improving is one of the best feelings you can have in gaming. Another great thing is the hero variety. There are currently 4 roles: Vanguard, Assassin, Heavy, and Hybrid. Each role has their own strengths an weaknesses, but they can all still do well in a duel. 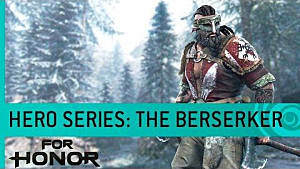 Beyond the base differences of each class, each individual character works differently. 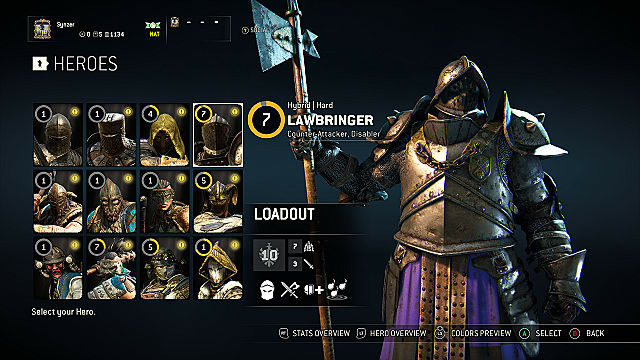 Nobushi and Lawbringer are both Hybrid classes, but play and feel completely different. You also can get gear that raises a stat and lowers another. This allows you to make your character how you want it. 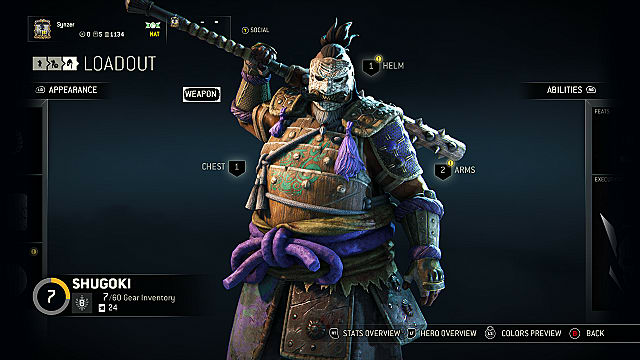 There are also plenty of cosmetic customizations you can unlock by leveling that particular character, so there is plenty of reason to stick with one character for a while. I thoroughly enjoyed the story mode. 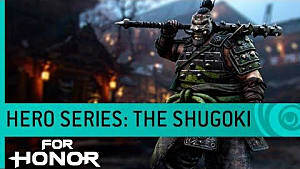 This further reinforces the fact that For Honor is a new genre of game. I wasn't expecting much, but it surprised me to see that the game had co-op, things to find and do in each mission, and a decent amount of content. It also does a good job of explaining the background as to why these 3 factions are fighting each other. 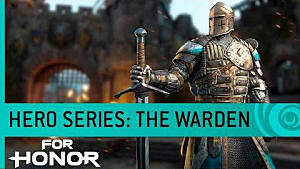 The Faction War is a persistent event that changes the way maps look and gives rewards to those that participate. This is broken up into Turns, Rounds, and Seasons. It is a great way to keep players striving for something even after they have mastered their character. The game is also going to add more maps and characters throughout the year, which is always something to look forward to. I think it is safe to say that if you enjoy this game, you won't get bored anytime soon. I can't count how many times I was disconnected from a match or other people were disconnected. There were lots of issues with lag in a match, and more. The worst part is that you lose all your progress in a match if you get kicked out, so it is like you just wasted time. If you get kicked out of a story match, you have to start from the beginning. It was also very frustrating when I kept joining games in session that were on the last round. This happened 3 times in a row with completely different games. It was like this in beta as well, but I am hopeful that this will get resolved eventually since the game just came out. The good news is that the game is still worth it, but keep in mind that you might have a frustrating time just having a stable match for now. 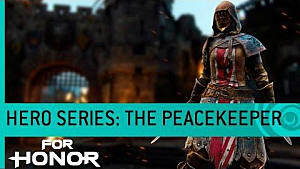 For Honor is a fantastic game that blends genres to make something unique. 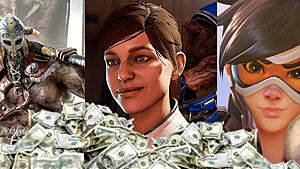 The game is well worth your time and money -- but if server issues bother you, wait a bit before buying. 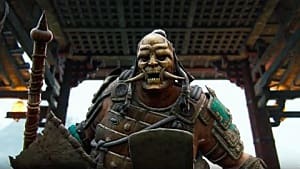 For Honor is a brilliant new hybrid fighting game that's only issue is connecting to servers.